The closely-related C. erythromicron is not recommended as it’s probably capable of hybridising with C. margaritatus . 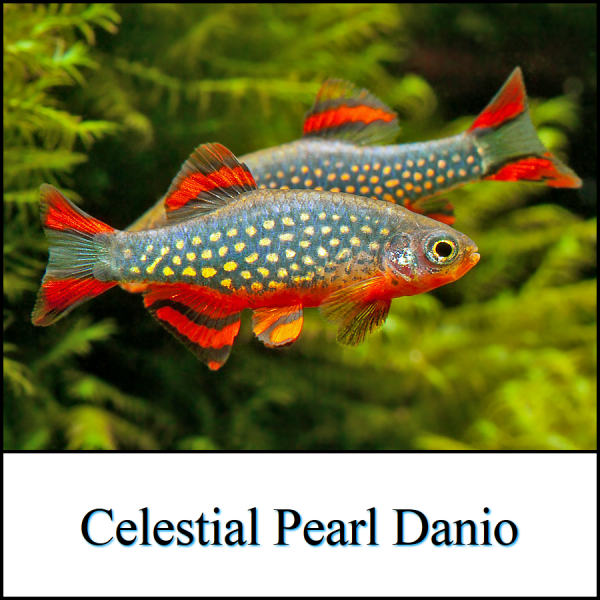 Amazing CPD Excellent Quality local bred healthy Celestial Pearl Danios form this supplier. 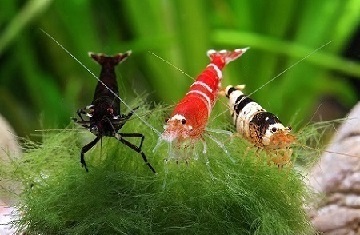 These are stunning little creatures that should form part of every nano scaped tank. As usual the service received form Nano Aquatics is as good as their stock. To this day I have not lost a single fish or invertebrate I purchased from this breeder, apart from that I always receive more than I order and good advice. The owner is very knowledgeable in the hobby and gives great advice from breeding to scaping. as a Quality Manager in the Veterinary field for more than 20 years I can highly recommend buying anything from Nano Aquatics, you won'y be disappointed. From Olivier Received them by overnight courier, all arrived alive and healthy. Got 17 instead of 15, Nano Aquatics usual procedure... If you see these guys available, just buy them. Locally bred is always better and this specie is getting hard to get. One of the most beautiful real nano fish. Great quality stock. No DOA's and they coloured up nice and quick.